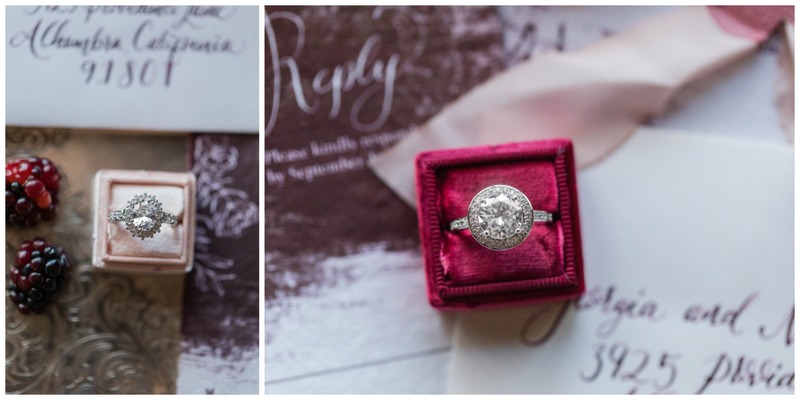 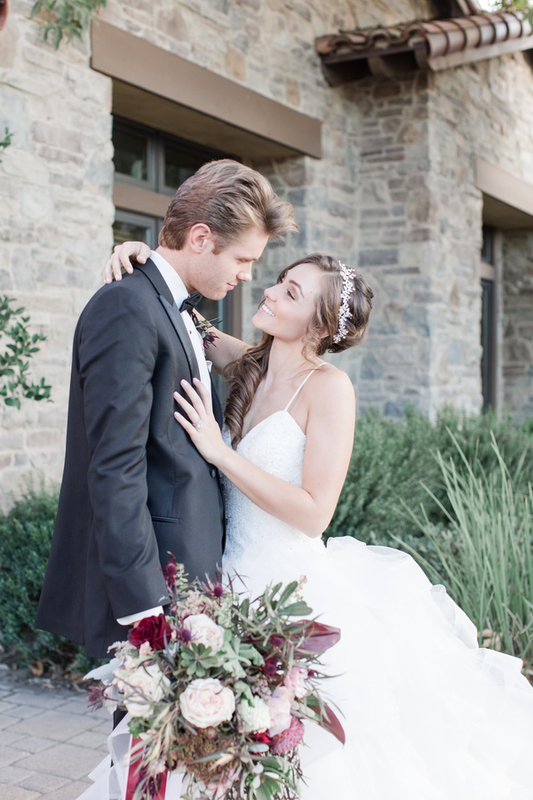 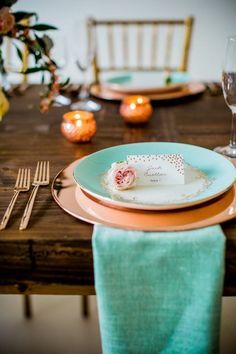 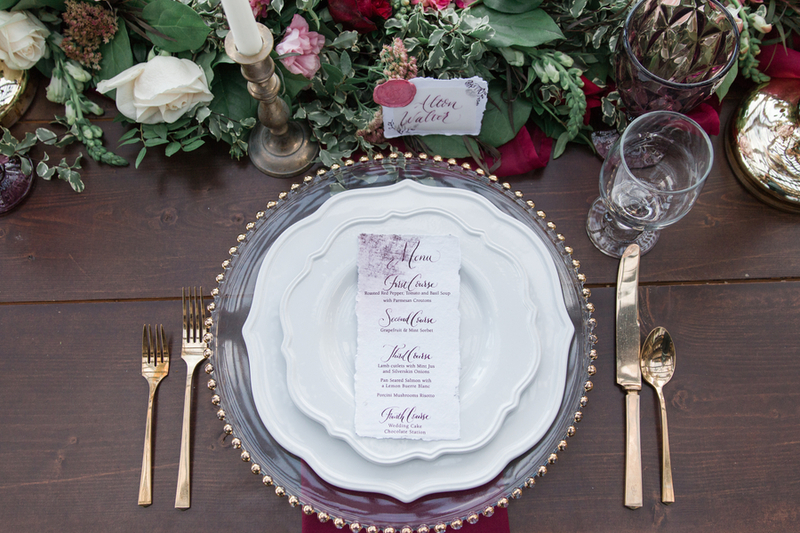 This styled shoot was planned and designed around the Autumn season. 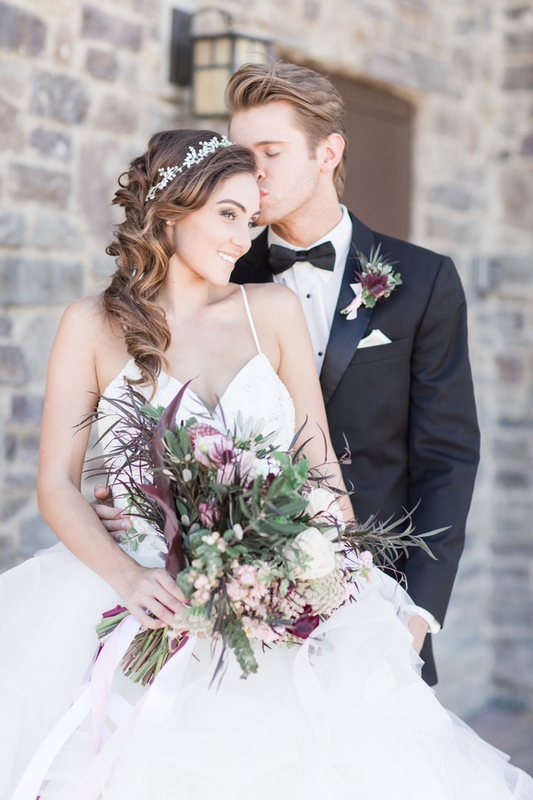 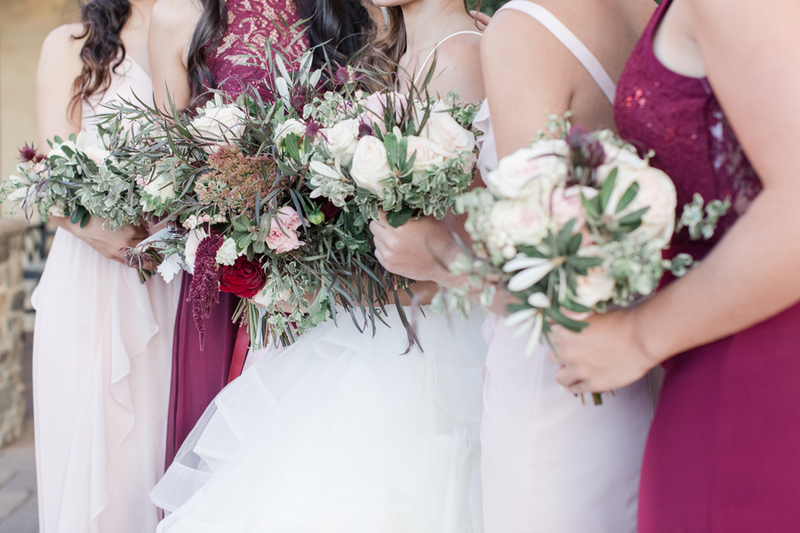 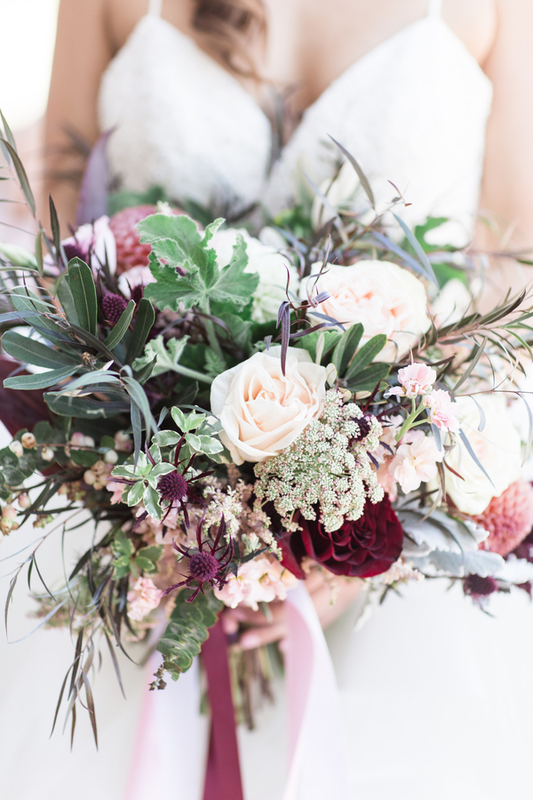 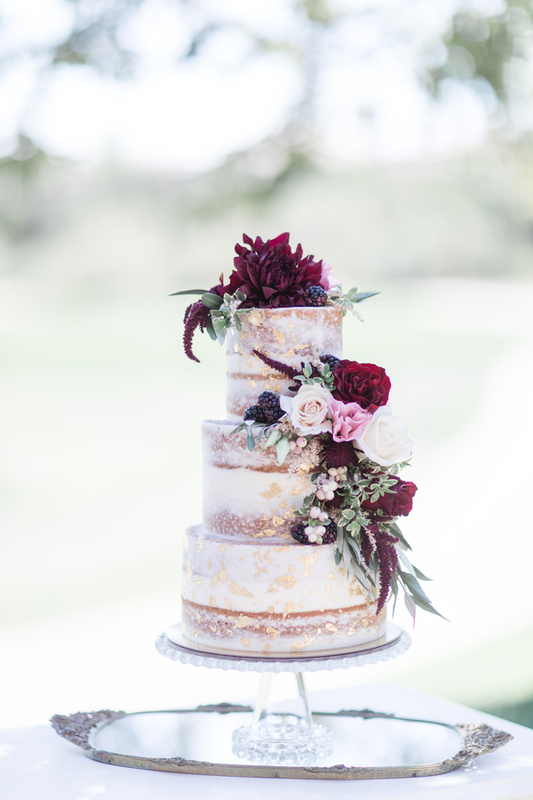 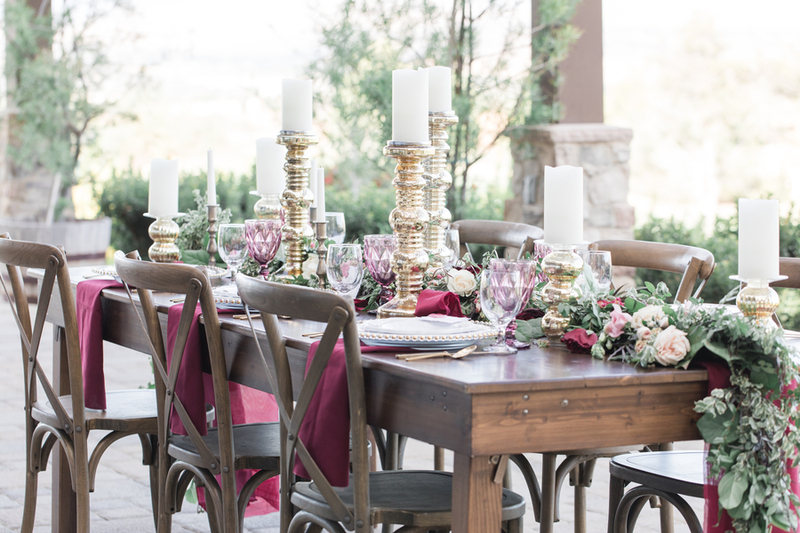 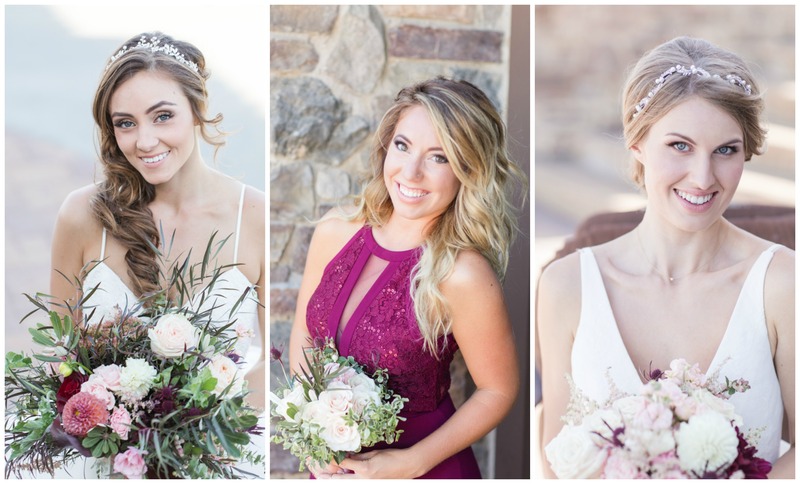 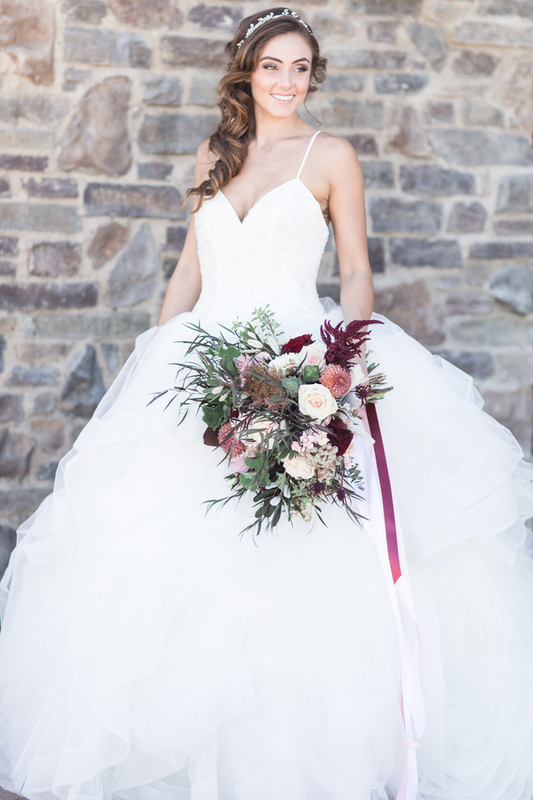 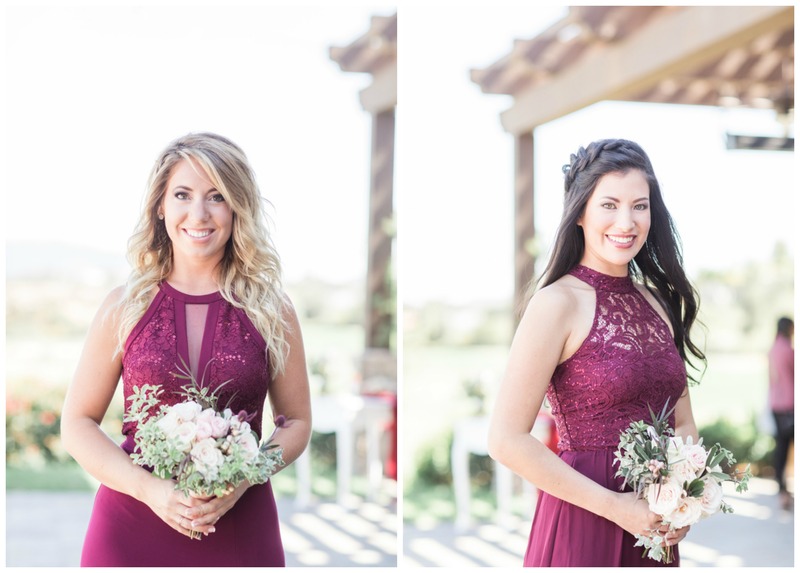 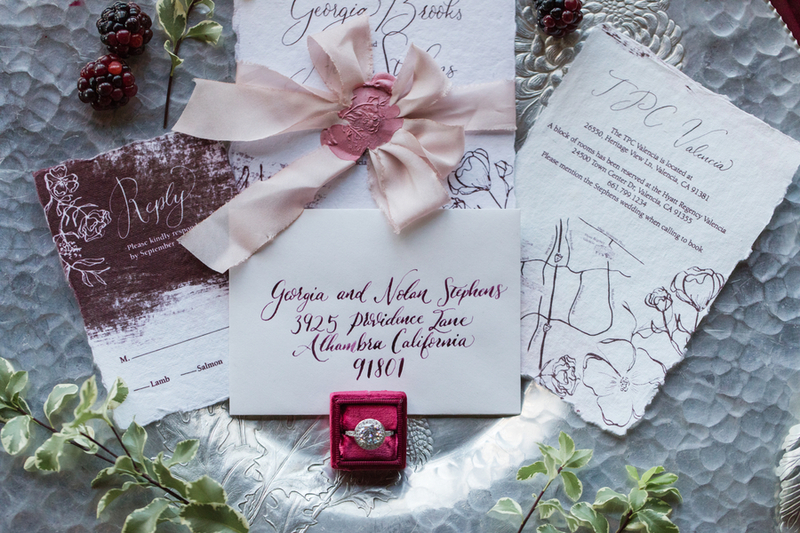 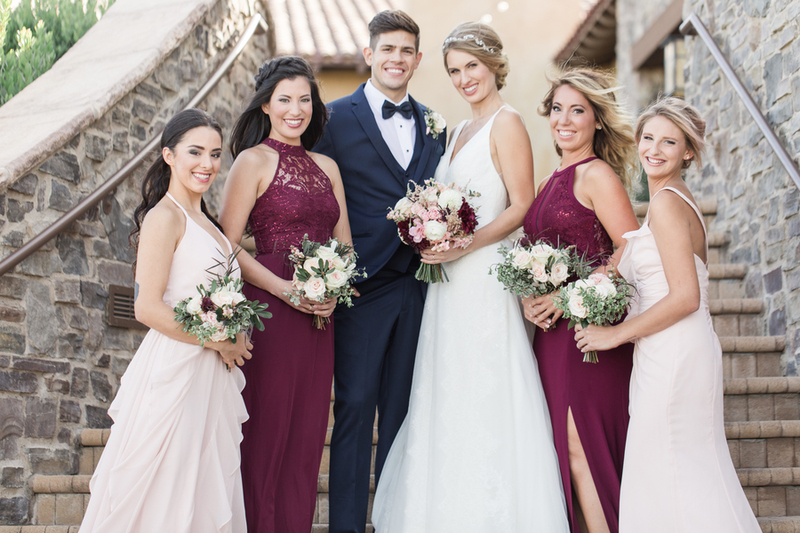 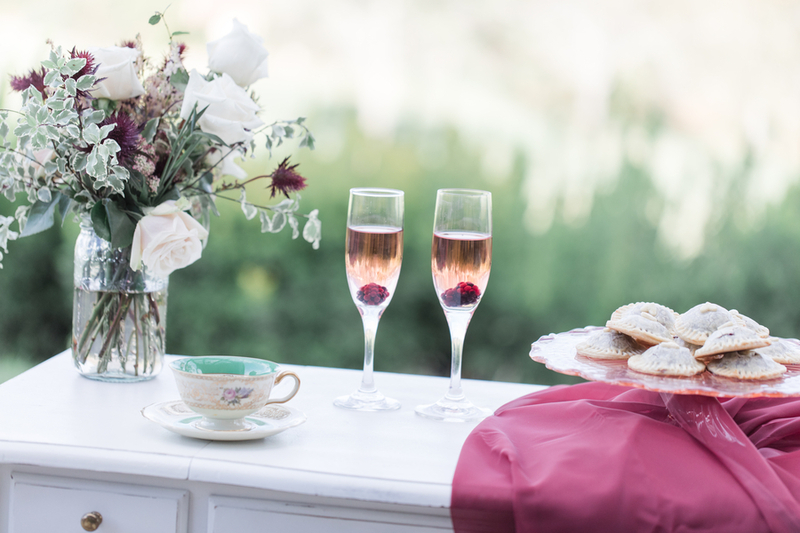 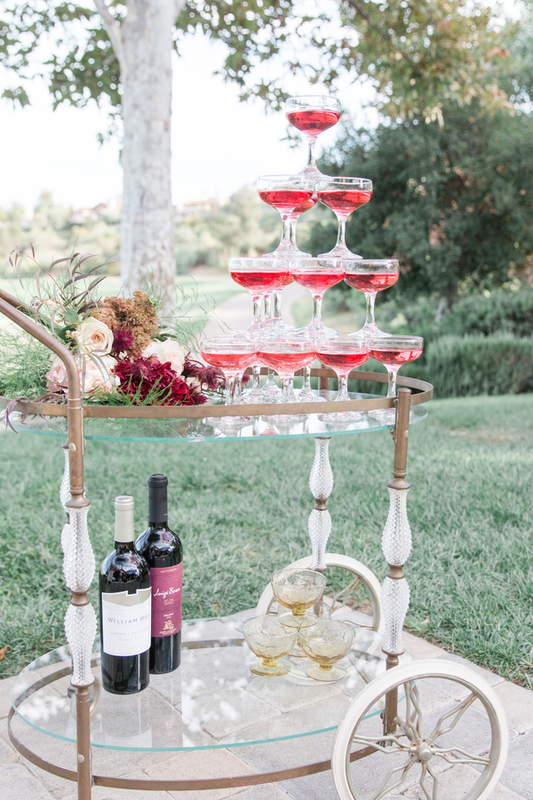 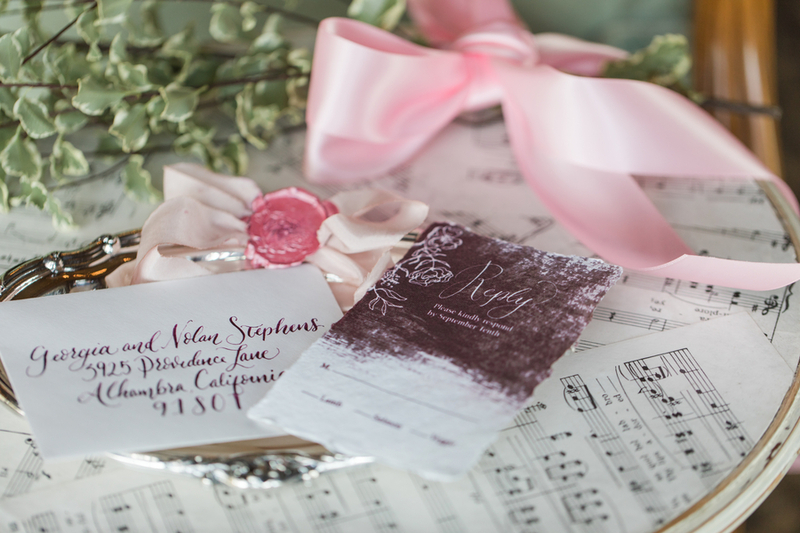 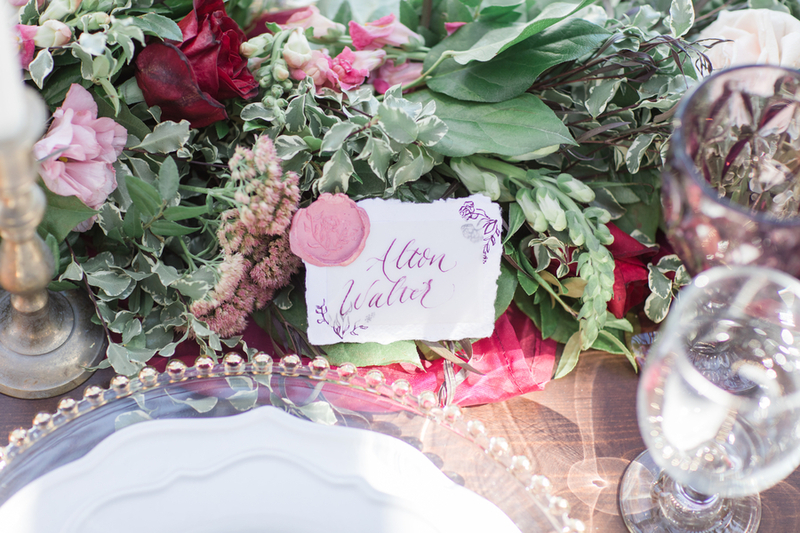 The collaborators behind the shoot really wanted to focus on burgundy and blush as the main colors with beautiful florals and vintage decor. 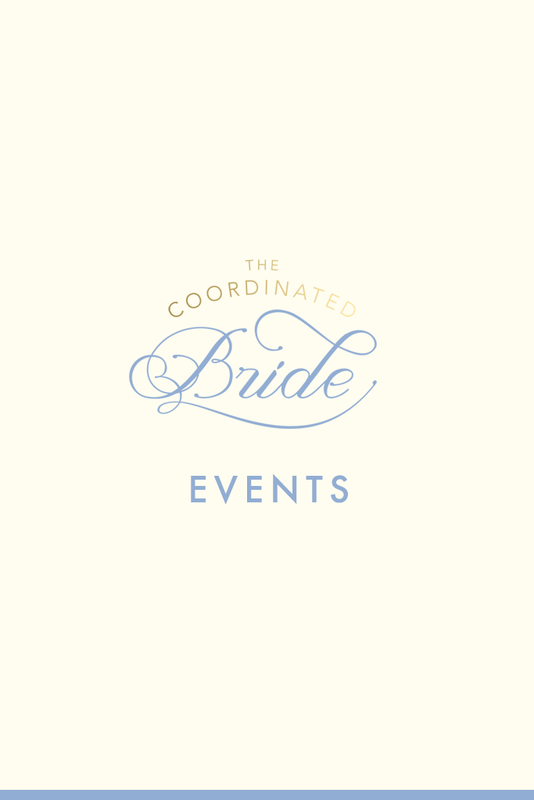 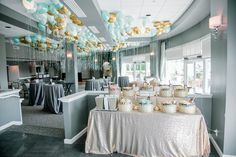 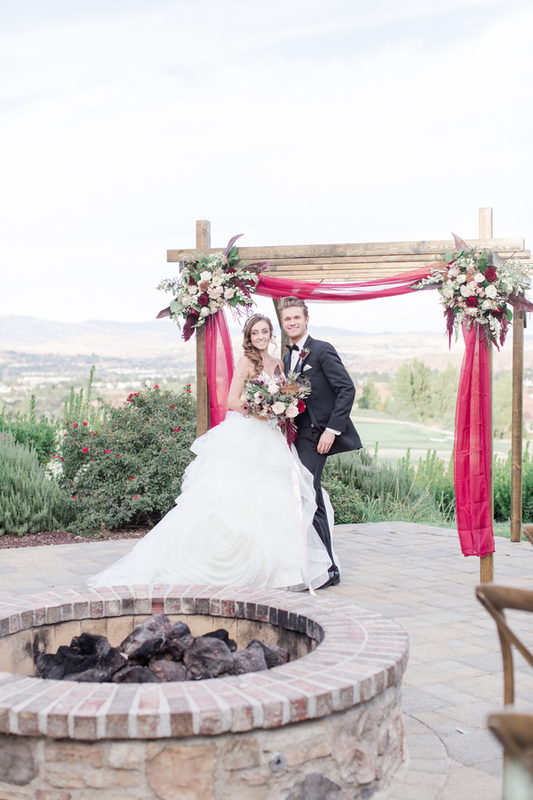 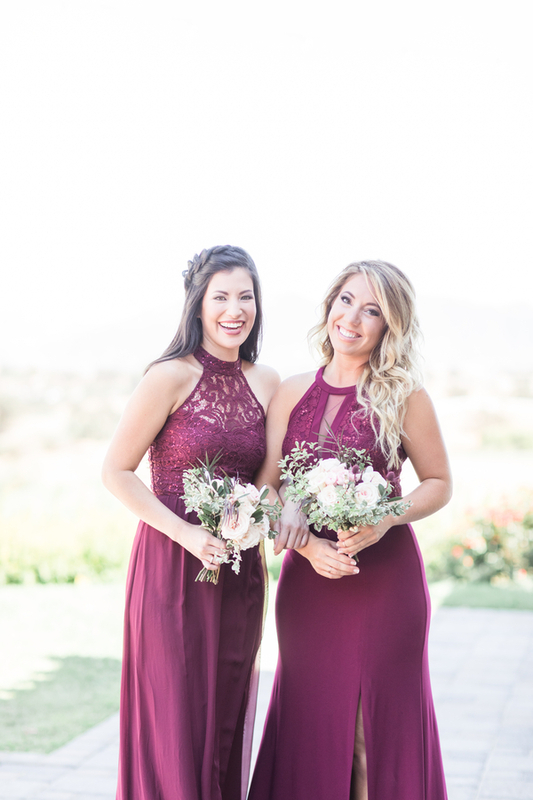 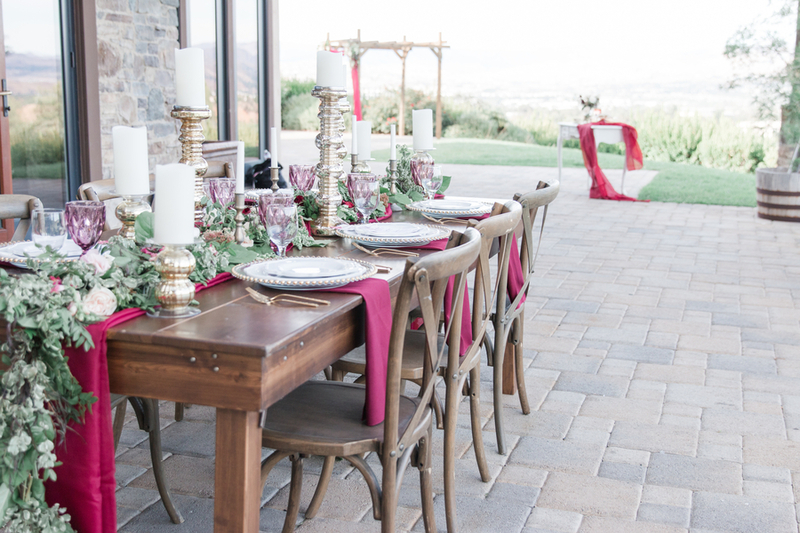 TPC Valencia had gorgeous views of the mountains and golf course and coordinated beautifully as the backdrop to the ceremony and reception locations. 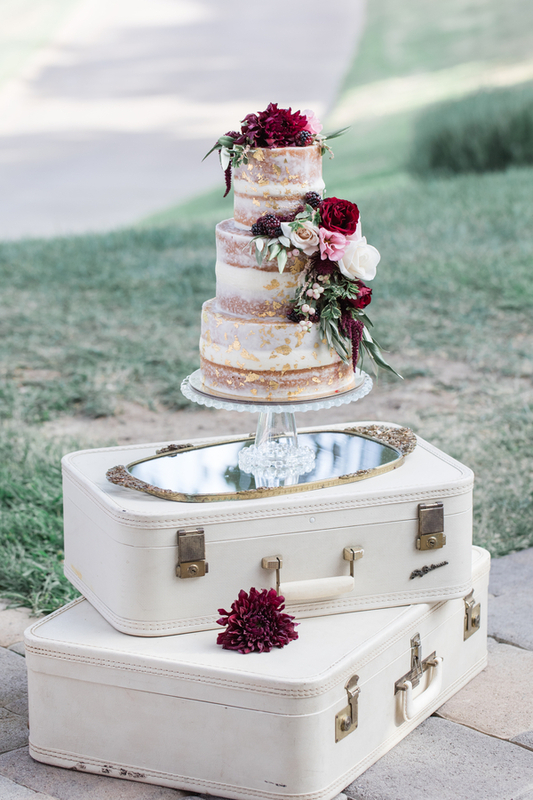 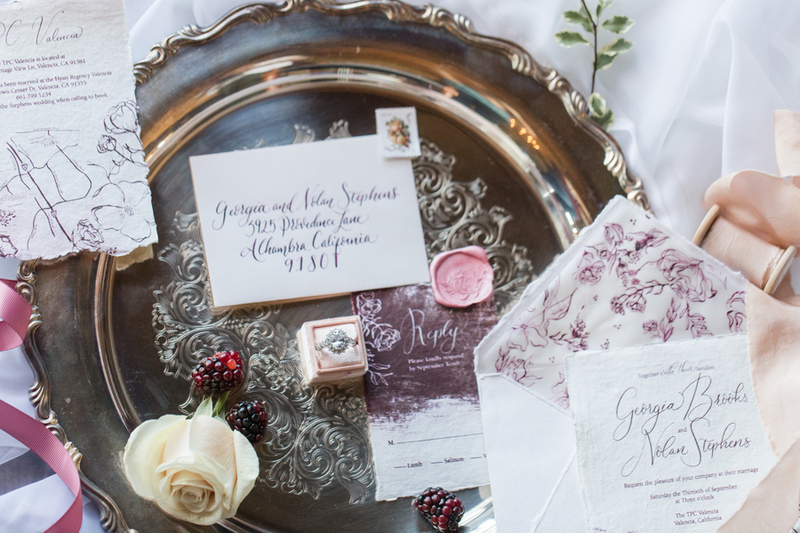 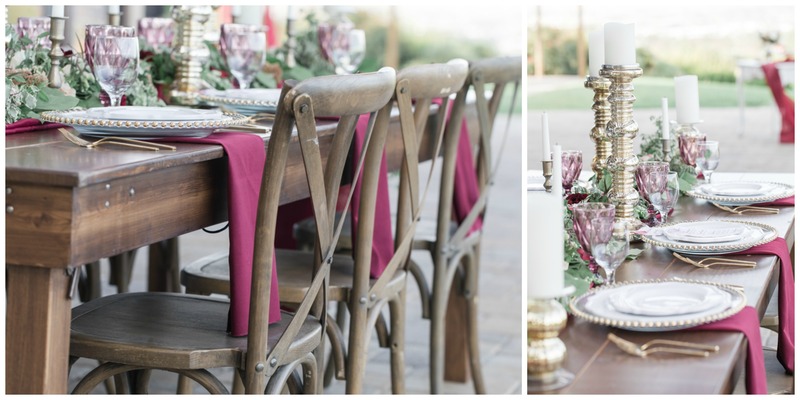 As we searched for a rental company with vintage rentals, we fell in love with all that Provenance Rentals offered. 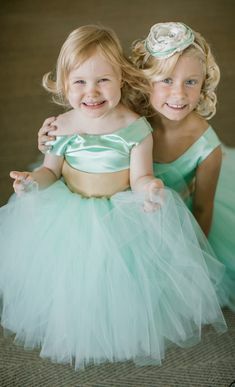 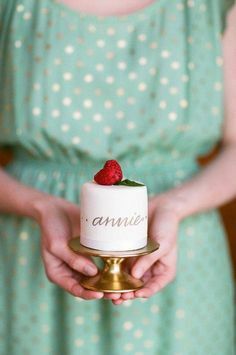 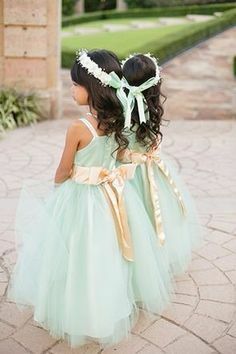 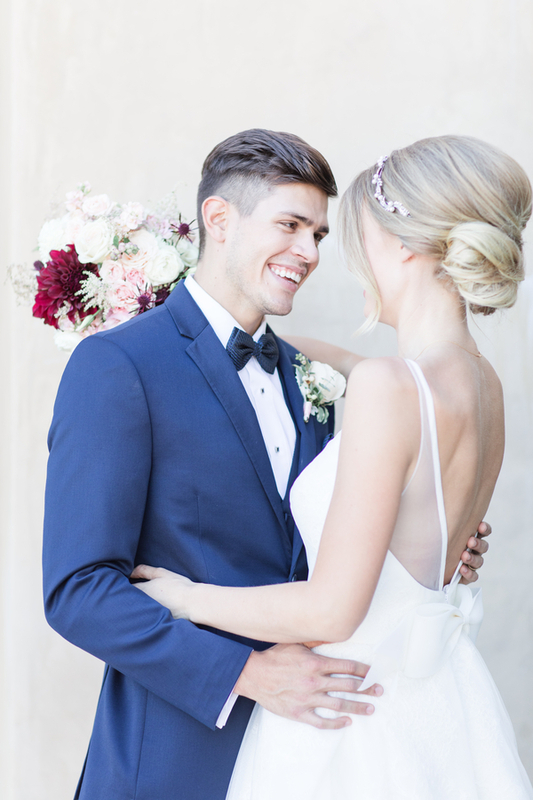 We were so excited when they agreed to join our Styled Shoot. 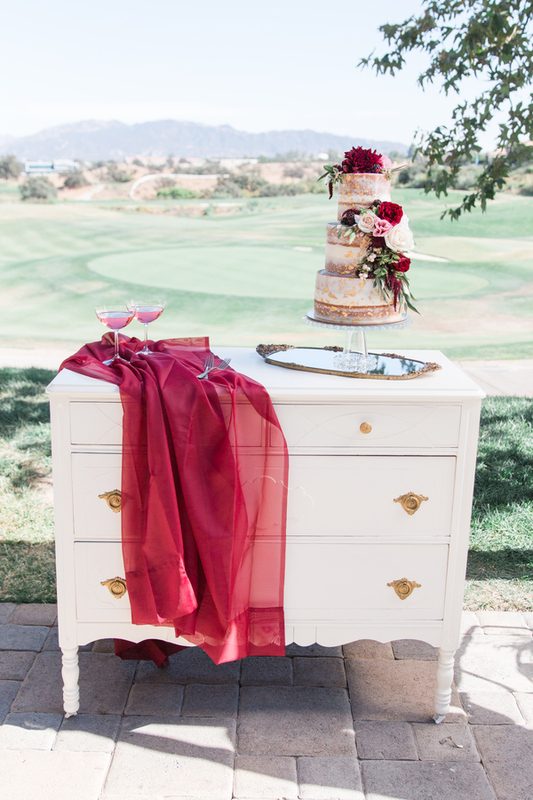 Their vintage furniture and decor really set the stage for a luxury feel for this country club wedding. 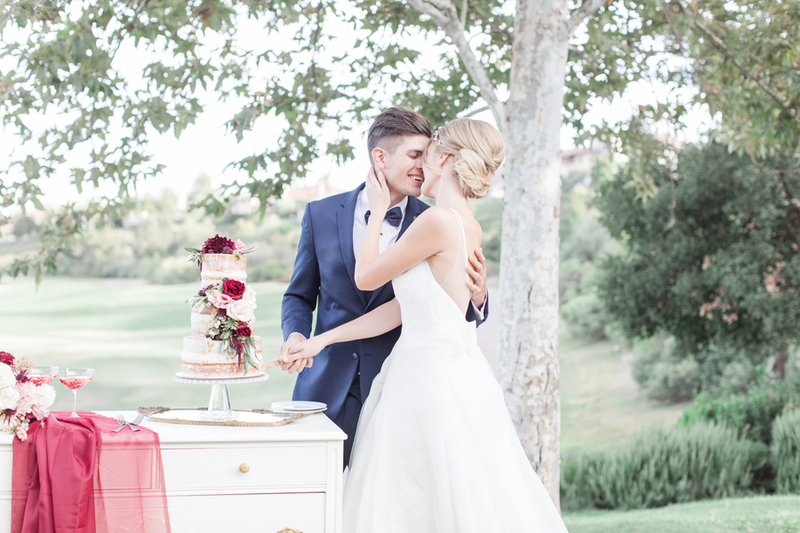 Our model bride and groom Gabe (Michael Kors Navy Suit) and Monica were carefully selected to be one of our couples. 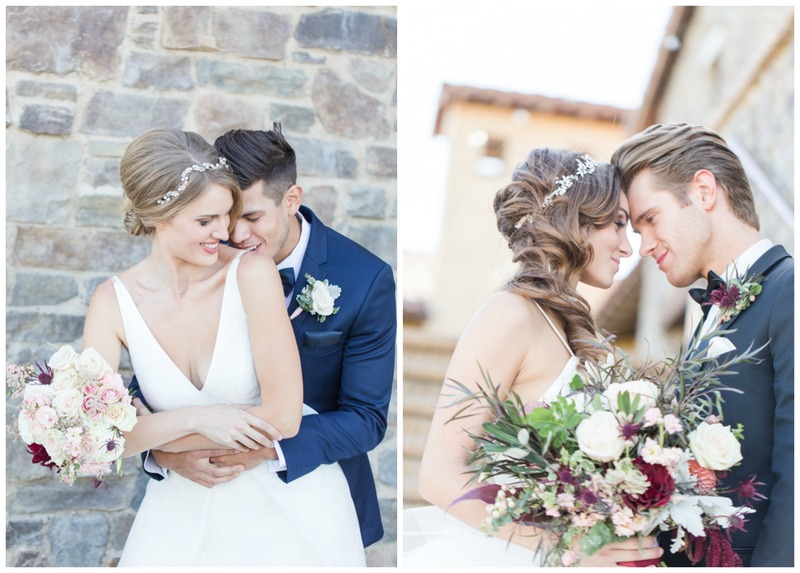 They are a real couple who recently married. 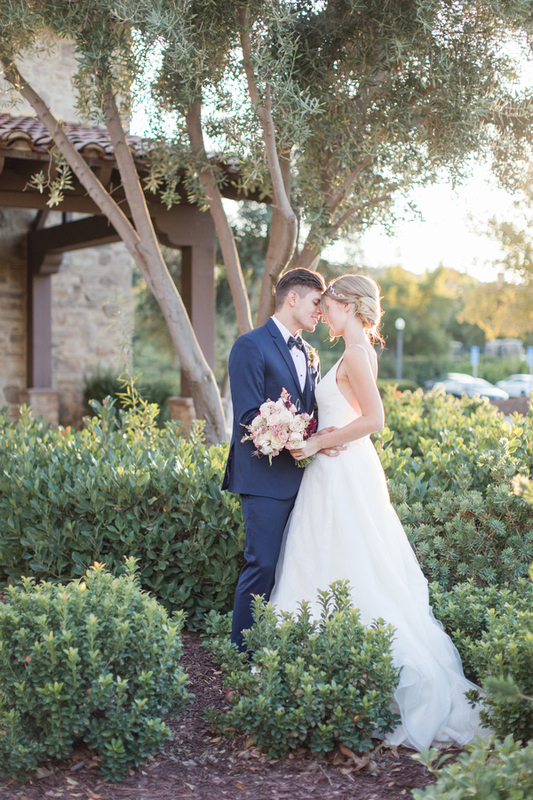 Monica is from Scandinavia and Gabe is from Cuba and since none of their families were going to be able to attend a wedding, they decided to get married at the local court house. 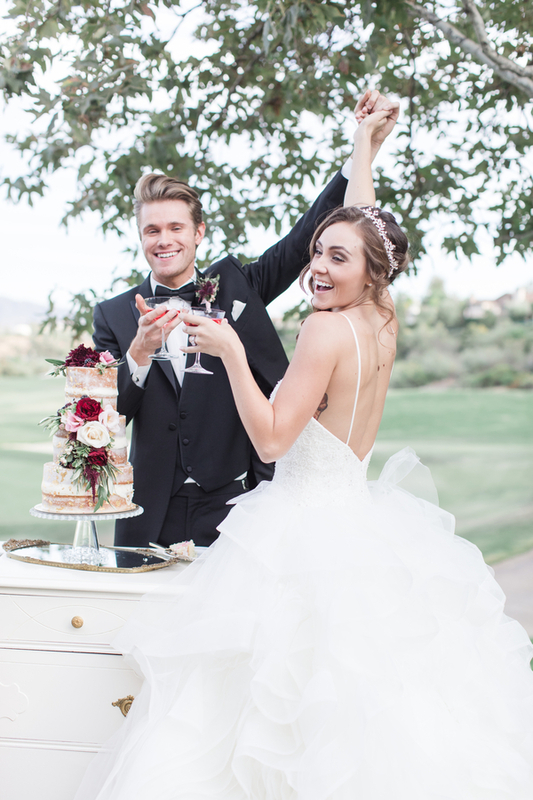 Due to this, they didn’t have any wedding photos. 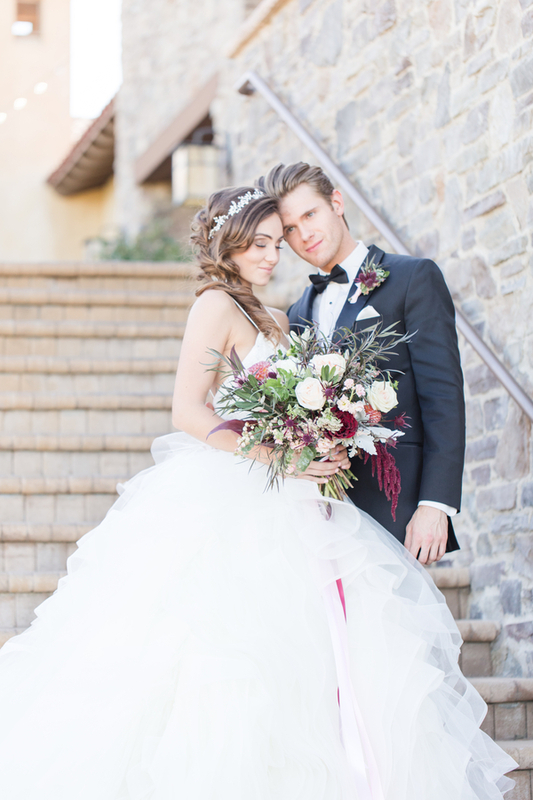 This was the perfect opportunity to allow this couple to get wedding photos to give to all of their families. 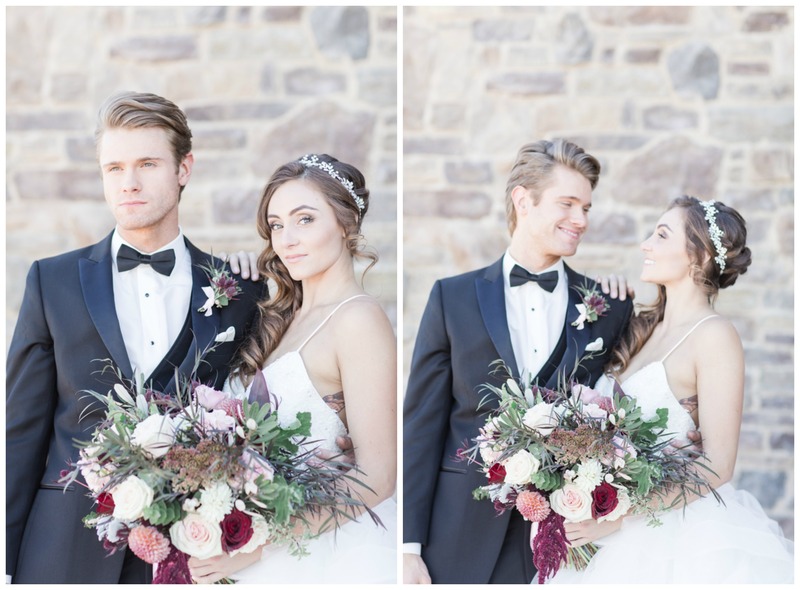 As you can see in the photos they are madly in love and joy shines through all of their photos.